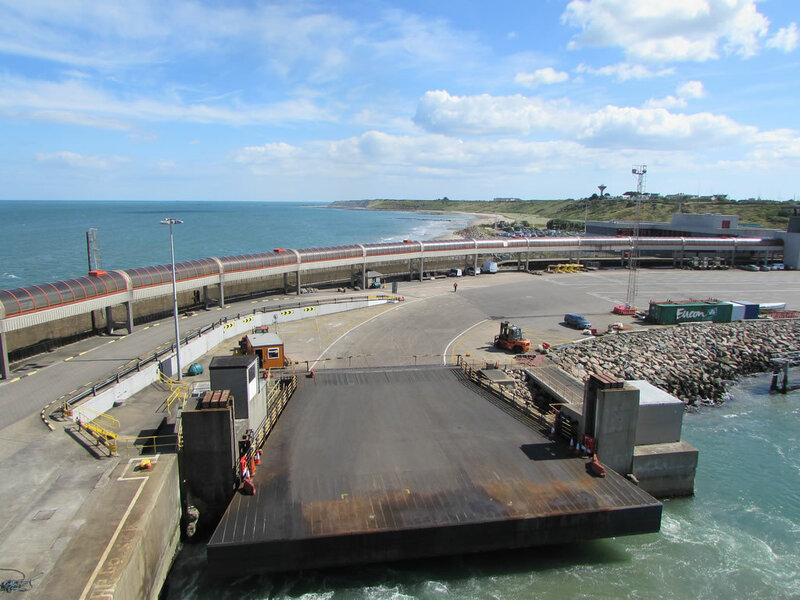 Day trip to Rosslare, Ireland, for as little as £6 per person return with Stena Line! Enjoy up to three hours in Ireland on this whistle-stop trip to the Emerald Isle. Sail on Stena Line's Superferry between Fishguard and Rosslare as a foot passenger. The trip is available on Mondays, Tuesdays, Wednesdays, Thursdays and Sundays until 6 November 2017. Tuesday sailings are priced at £6 per person return for adults and children aged 4+ (children aged 3 and under sail for free when accompanied by an adult). All other days are priced at £12.50 per person return on the same basis. You'll depart Fishguard at 1.10pm and arrive in Rosslare at 4.25pm. Disembark the ferry and enjoy up an hour or so in Ireland. The return ferry departs at 6.10pm and gets back at 9.25pm. You need to book at least 48 hours in advance to secure this deal. You can't bring luggage nor your own alcohol on-board. You must also disembark the ferry in Rosslare. Also, keep an eye out on the booking form for an option to extend your stay to get 36 hours in Ireland. Prices start from £41 and you'll spend the night in Dublin, although you'll need to factor in the price of a hotel which you'll need to book separately. This deal is available but it won't hang around for long. Book as early as you can to get the best choice of dates and cheapest prices. I have been advised this deal is due to expire on Wednesday 11th December 2019. If you think the deal is no longer available please let me know and I'll let everyone else know.